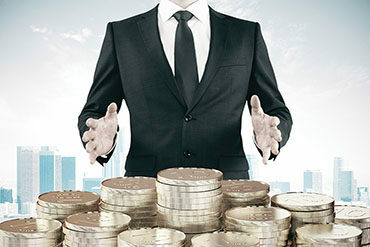 Is your brokerage looking to build a performance-based compensation plan? Chances are, you are not alone. In Canadian Underwriter’s 2018 National Broker Survey, more than 250 broker owners and principals shared their views on the effectiveness of four types of compensation techniques, including performance-based compensation. 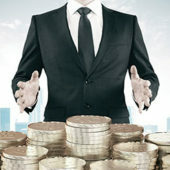 Of the 198 broker owners/principals who reported that they offered performance-based compensation, 66% rated it as a best practice (scoring it an 8-10 on a 10-point scale). That was higher than the results for three other compensation options, including profit-sharing plans, employee share-owning plans, and employee recognition programs. But if you’re planning on undertaking a performance-based compensation plan, don’t be too hasty in implementing it, advises Whitby, Ont.-based Mitchell & Whale Insurance Brokers. Whatever form it takes, a performance-based plan requires a clear definition of a good performance. Once you know what counts as success, the next step is to measure how close you are to achieving it. For digital brokerage Surex Direct, performance-based compensation is used for everything, be it new business, endorsements or renewals. “Anything involving the premium of the client” is fair game for influencing the broker’s salary, says Ryan Kirk, the brokerage’s vice president of operations for eastern Canada. The Magrath, Alta-based brokerage is 100% commission-based.